In the small, 14th-century English village where he has lived his entire life, the boy has grown up with no name of his own, known only as "Asta's son." 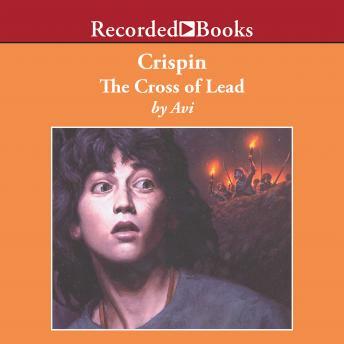 But when his mother dies, the boy receives both his rightful name, Crispin, and a lead cross, inscribed with a secret that soon has him fleeing for his life. Best-selling, award-winning Avi delights children and adults with historically accurate tales of high adventure. this is a wounderful book and you can even take it on the go!!!! !